Purpose: An experiment was conducted to investigate the physiological effects of a continuous blue pulsed light emitting diode (BP-LED) added to a task lamp in an actual indoor lighting environment and its influence in alertness having as a final purpose to develop a commercial product that could be applied in situations similar to those depicted in the present work. Design methodology: Previous research studies have stated that the addition of pulsed light evokes physiological changes that may induce alertness. The participants were exposed to four different lighting conditions. Electroencephalograms (EEG), pupil sizes, heart rates (HR), performance tests, and subjective reactions were measured. Findings: Low colour temperature light and the BP-LED revealed an improved alertness according to the data from the EEG recordings. The intervention of the BP-LED in a high colour temperature ambiance was beneficial in maintaining high levels of alertness compared to the conditions where the BP-LED was not used. It was tested that the use of a BP-LED in a task lamp may be beneficial in improving or maintaining alertness levels in an indoor workplace ambiance. Originality and Value: Designing of an adequate workplace task lamp light that improves alertness for in-house, office, or classroom situations in which it is essential. CHAVEZNAVA-TREVIÑO, C. A.; KATSUURA, T.; SHIMOMURA, Y.. Efectos Fisiológicos de Luz LED Azul Intermitente en un Ambiente de Iluminación en Interiores. 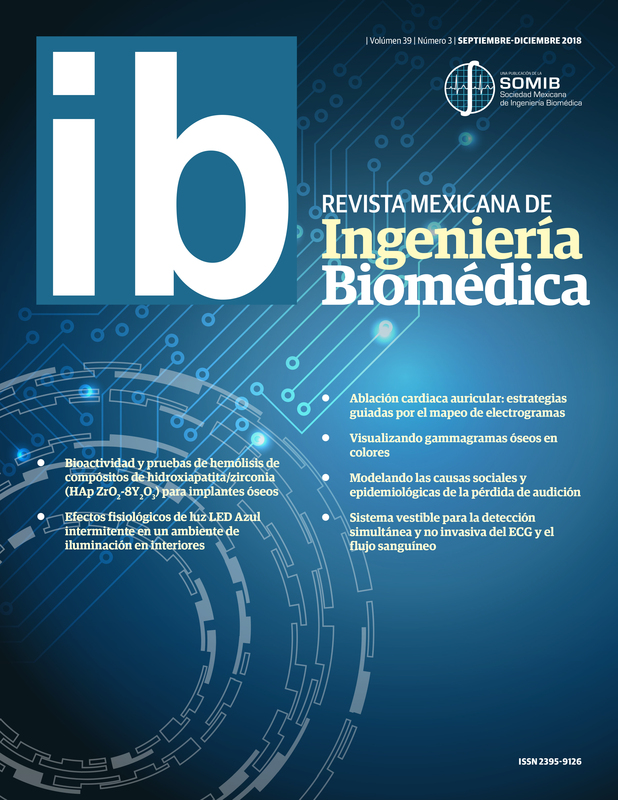 Revista Mexicana de Ingeniería Biomédica, [S.l. ], v. 39, n. 3, p. 271-290, sep. 2018. ISSN 2395-9126. Disponible en: <http://rmib.com.mx/index.php/rmib/article/view/863>. Fecha de acceso: 18 abr. 2019 doi: https://doi.org/10.17488/RMIB.39.3.6.